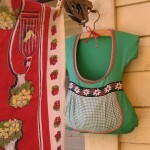 You are here: Home / Sewing / Sewing Blogs Tutorials / Dress Shape Clothespin Bag – ADORABLE! 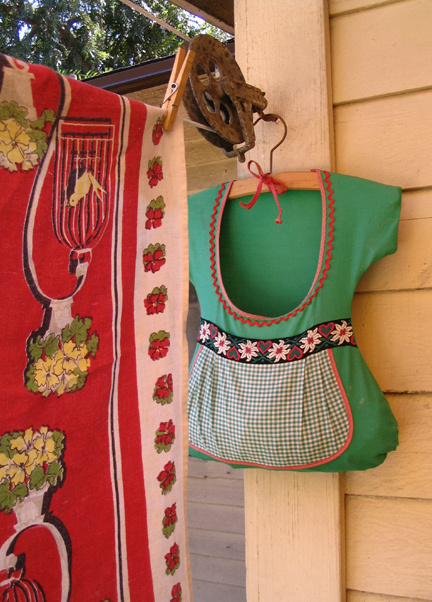 Dress Shape Clothespin Bag – ADORABLE! Looking for the cutest clothespin bag? Check this one out! So adorable, it’s in a shape of a dress! There’s a FREE tutorial and pattern for it.